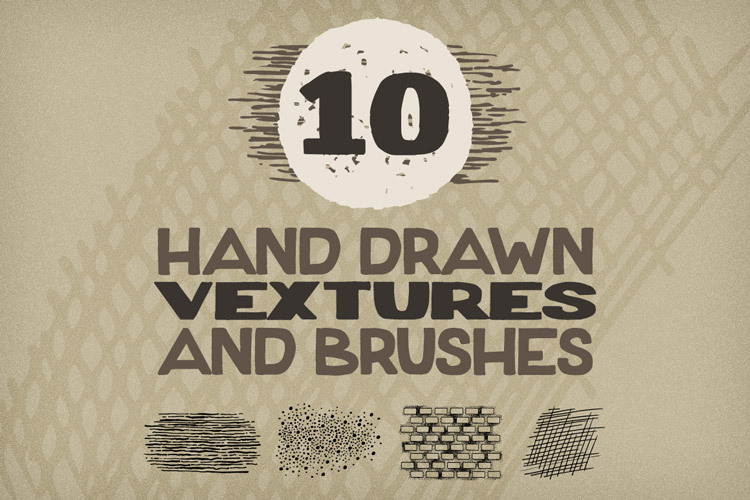 This hand drawn pack contains 10 "vextures" in both vector and Photoshop brush file formats. 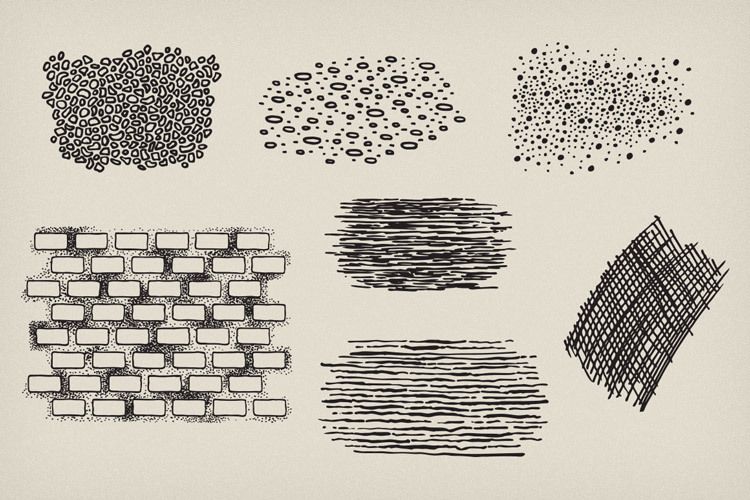 These resources make it easy to add depth and texture to any design in almost any format. 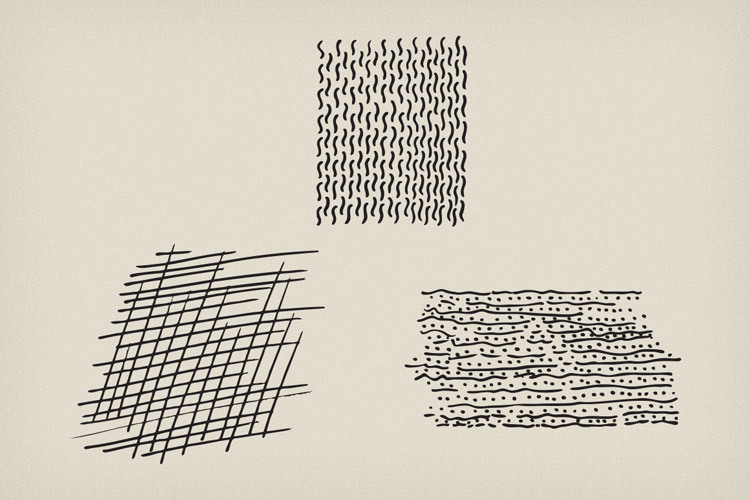 The brick "vexture" is also seamlessly tileable in all directions.